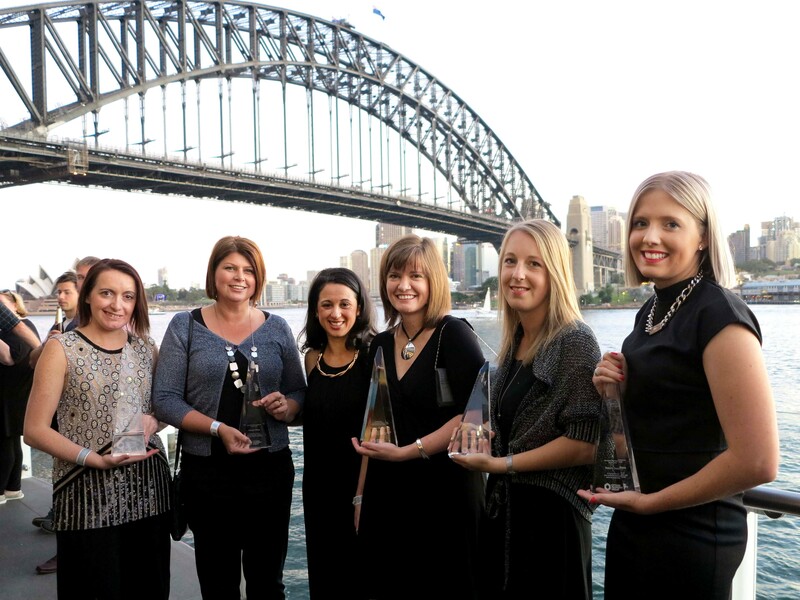 The 2015 Opteon National Conference closed with a bang on Friday night with the announcement of the 2015 Opteon Staff Award recipients. 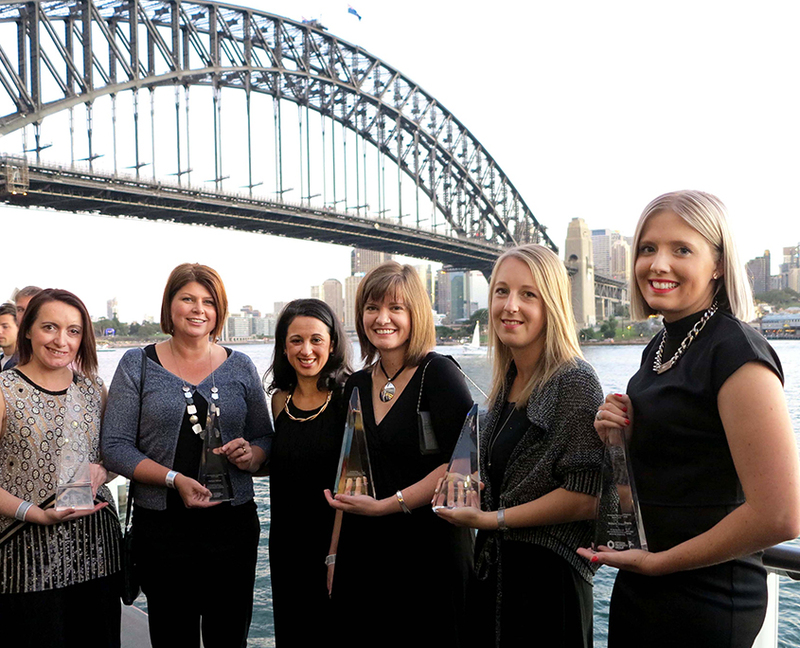 The award recipients were recognised for their outstanding contribution and achievement to Opteon. A huge congratulations go out to our very deserving winners!